Sitting on top of the Eiffel Tower is not as scary as it sounds! 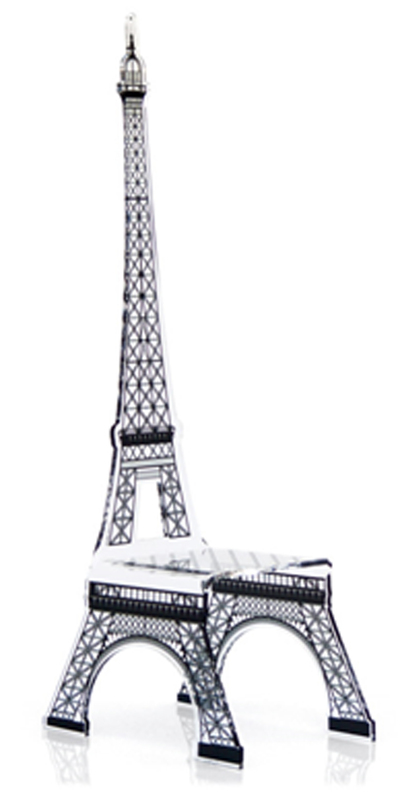 This acrylic plastic chair by Acrila made to look like the French Landmark is a whimsical addition to any room in the house. Sure to jump start a conversation about trips made or dreamed of. Often we're asked the average price for good office chairs. For that reason, we decided to highlight a few of our favorite best office chair under 200. Keep in mind, beauty is in the eye of the beholder. It's always important to research the chairs your considering purchasing. However, in this case we've done the research for you. Enjoy!